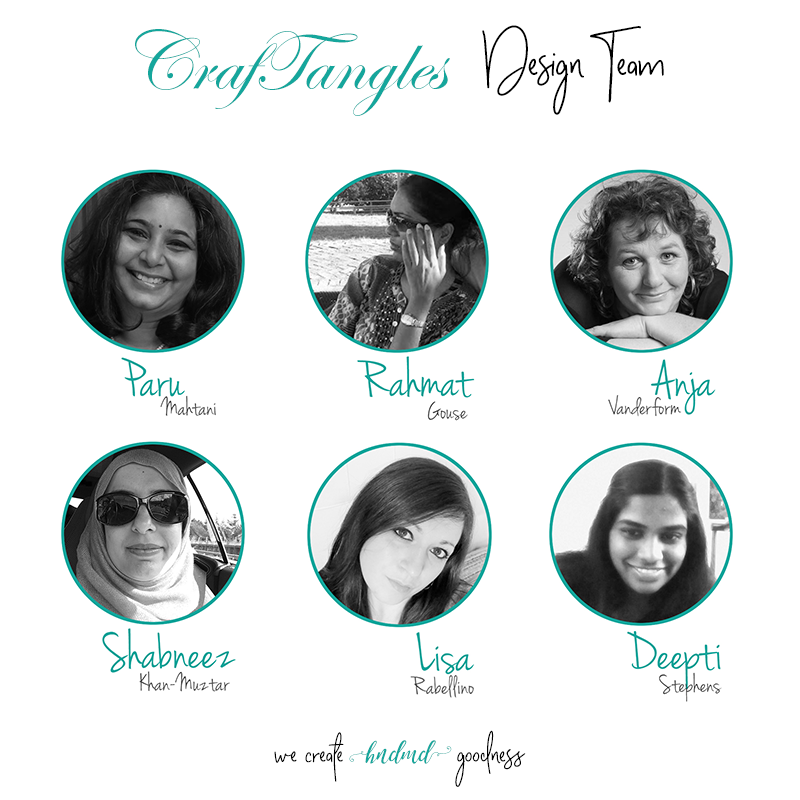 I am so excited to be here as part of the new Design Team! My name is Alexandra from Hedgehog Hollow. I am a British mummy blogging about my handmade creations and my adventures on the US side of the pond! 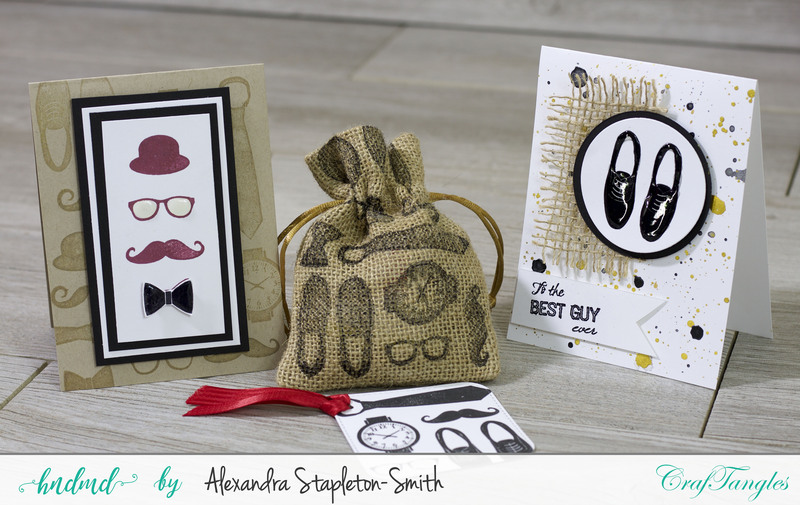 Today I have a dapper Father's Day quartet for you featuring the 'Best Guy Ever' stamp set. When my package arrived with this set I was overflowing with ideas and can't wait to see what my husband thinks of it on Father's Day. As I mentioned we are British living int he USA so I decided to theme my cards to a dapper British gentleman as I knew it was perfect for him, he wore a top hat and tails to our wedding, so traditional! Project one is on the right, a very modern male card suitable for any birthday, anniversary or Father's day, I use my metallic watercolors for the background, project 2 is on the left, using tone on tone background stamping, at the same time we will stamp project 3, the gift tag; before finally stamping the burlap gift bag for some English toffees or maybe a special pair of cuff links! 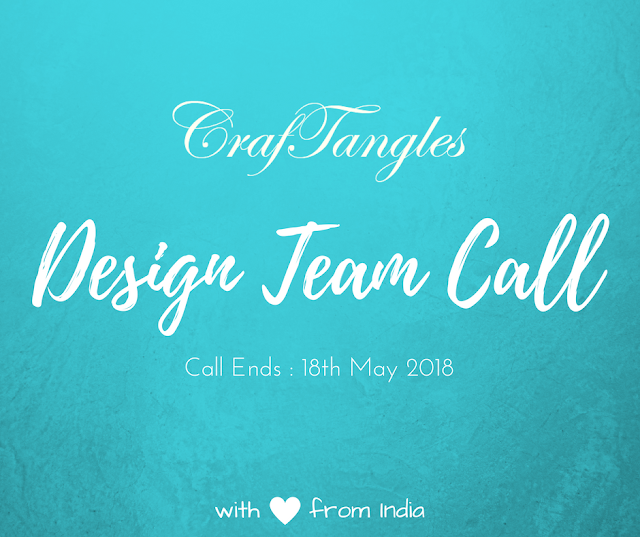 Be sure to subscribe to the blog and our YouTube channel so you can see the wonderful creations by the other Design Team girls. 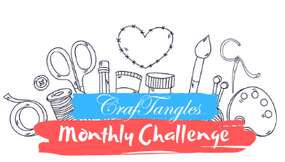 Don't forget to show us what you make by posting your creations on social media and tagging #Craftangles and #HedgehogHollow. I have also linked up all my supplies on the Hedgehog Hollow blog, just click here. I will be back again with another tutorial at the end of the month. Gorgeous creations Alexandra. Simply loved your jute bag and first card. Such a sweet gift set! Cards are awesome!